Don't remember the process and Need help getting started? you need in the left menu. 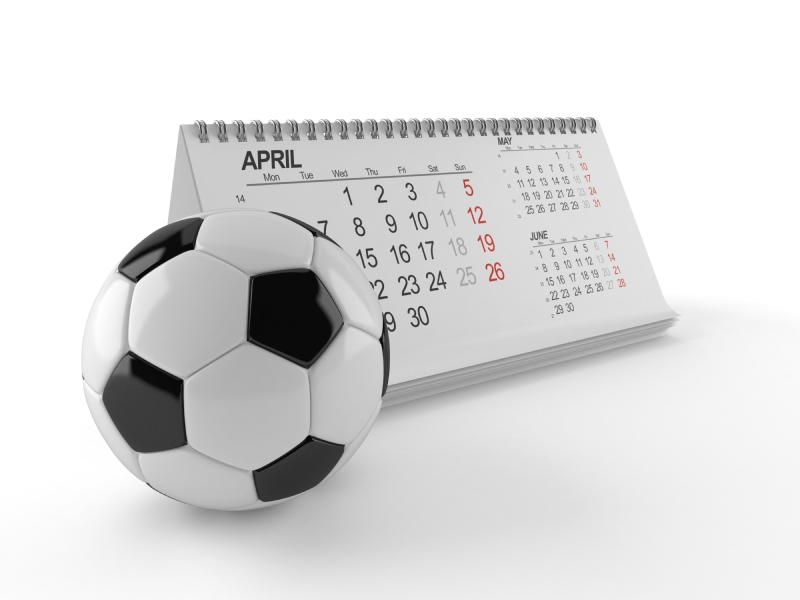 League Contact Instructions & Collaborative Scheduling Assistance. Copyright © 2001 - 2019 Morris County Youth Soccer Association. All Rights Reserved.